Have you ever thought of becoming an astronaut? 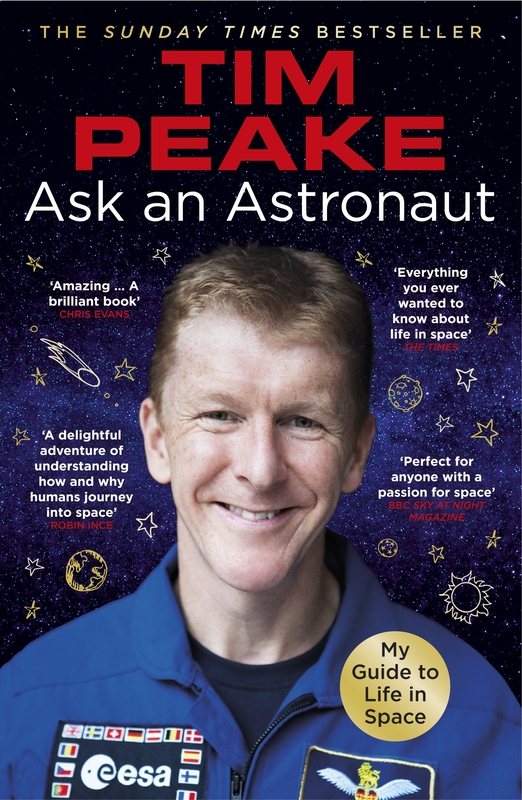 Ask an Astronaut is Tim Peake’s personal guide to life in space, based on his historic Principia mission, and the thousands of questions he has been asked since his return to Earth. How does it feel to orbit the earth ten times faster than a speeding bullet? What’s it like to eat, sleep and go to the toilet in space? And where to next – the moon, mars or beyond? From training to launch, historic spacewalk to re-entry, Tim has a fascinating answer to everything you ever wanted to know. He reveals for readers of all ages the extraordinary secrets, cutting-edge science, and everyday wonders of life onboard the International Space Station. Tim is pleased to announce that, as with his previous book, royalties received from the book will be donated to The Prince’s Trust. In Ask an Astronaut, Tim Peake reveals the niceties of space life. Elevate your imagination to the stars… and beyond. Love Ask an Astronaut? Subscribe to Read More to find out about similar books.